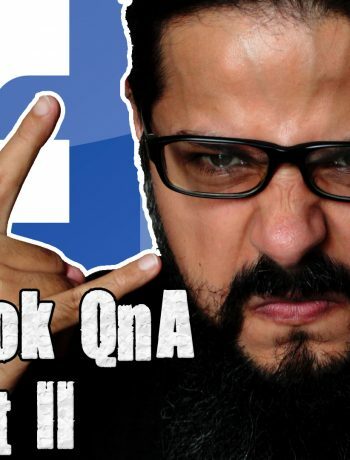 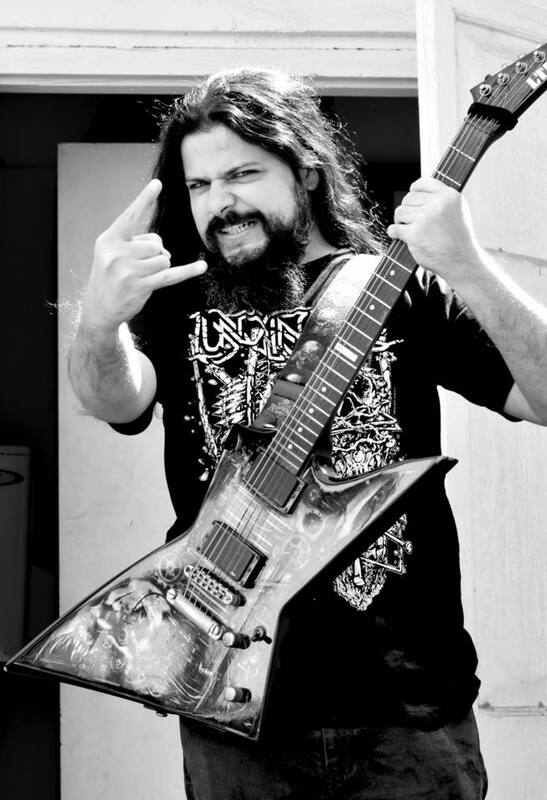 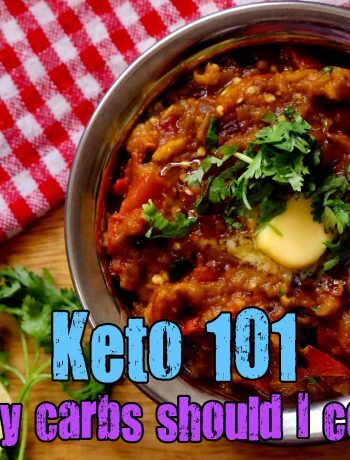 Vlogs Archives - Page 2 of 4 - Headbanger's Kitchen - Keto All The Way! 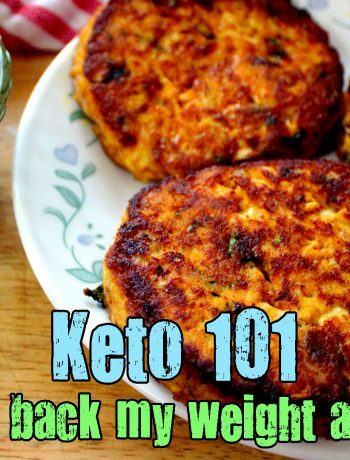 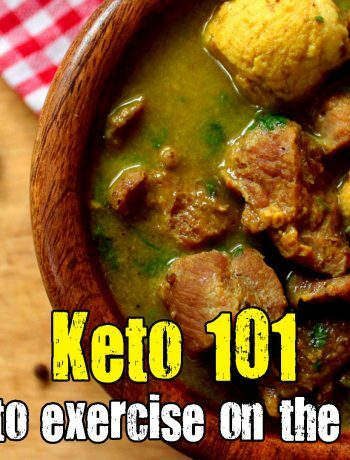 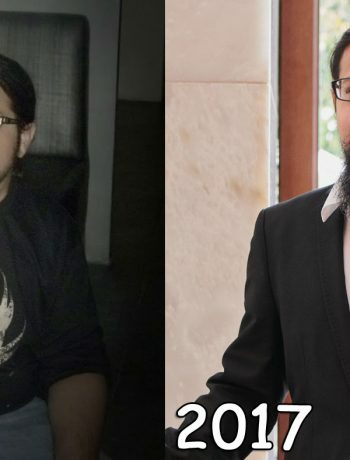 Keto 101 – How to lose belly fat on Keto? 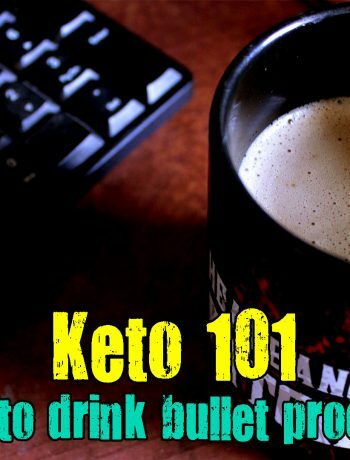 Keto 101 – Do I need to drink Bullet Proof coffee on Keto? 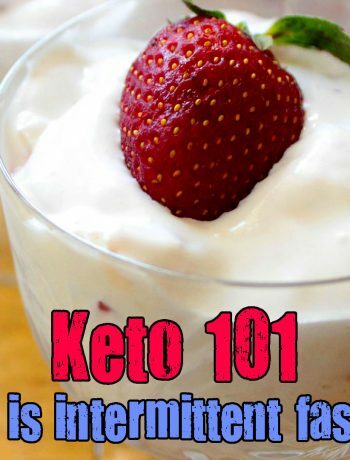 Keto 101 – What is intermittent fasting? 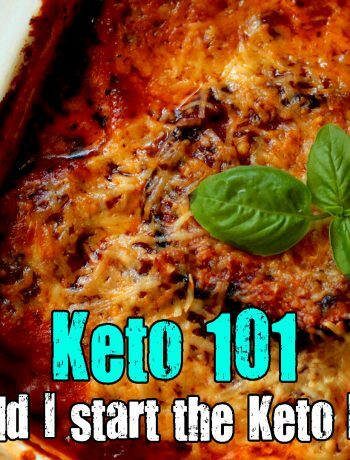 Keto Basics – Do I need to exercise on the Keto diet? 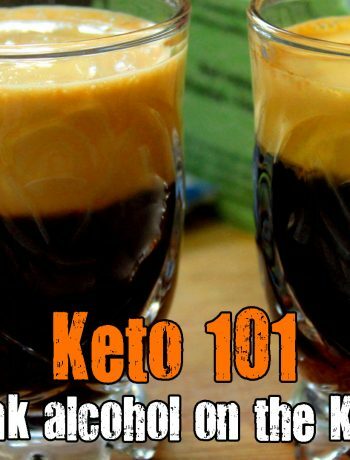 Keto Basics – Can I drink alcohol on the Keto diet?